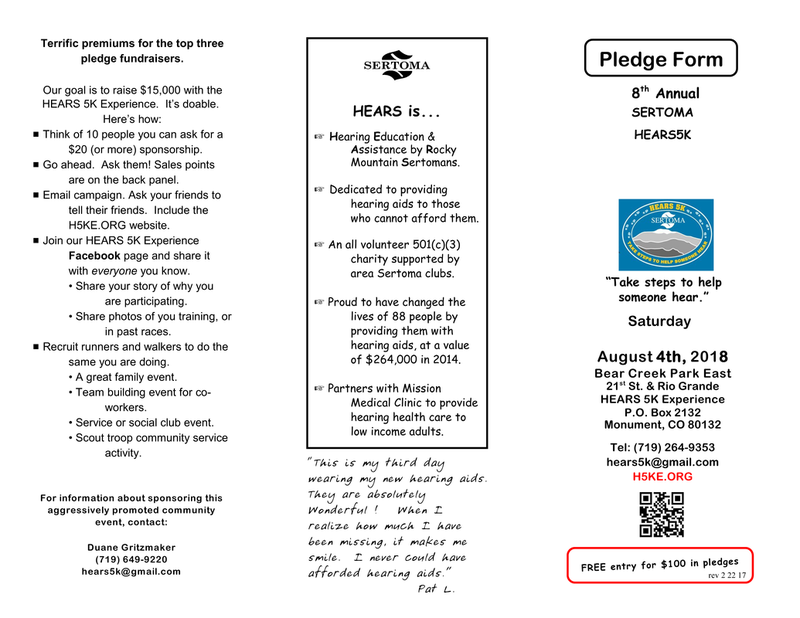 Blank Pledge Forms for printing and mailing. Click on Adobe Icon to download and print. One free entry for every one hundred dollars in pledges.